We’d love your help. Let us know what’s wrong with this preview of Yin-Yang Code by Sho Kosugi. Against his grandfather's wishes, an orphaned Japanese student at UCLA returns to his home country following the tragic loss of his close friend and university professor, only to discover a malevolent force that aims to take away everything he has left ... and more. 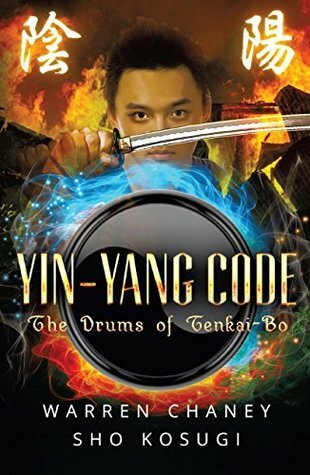 “Yin-Yang Code: The Drums of Tenkai-Bo combines the ancient disciplines of martial arts, philosophy and myst Against his grandfather's wishes, an orphaned Japanese student at UCLA returns to his home country following the tragic loss of his close friend and university professor, only to discover a malevolent force that aims to take away everything he has left ... and more. To ask other readers questions about Yin-Yang Code, please sign up.